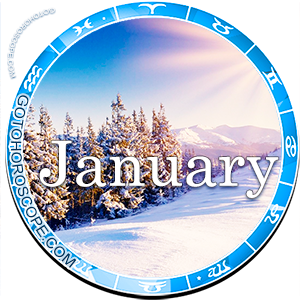 January 2010 Horoscope Capricorn, free Monthly Horoscope for January 2010 and Capricorn Astrology Forecast for the month ahead. 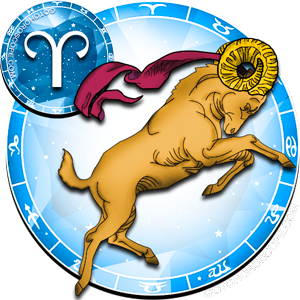 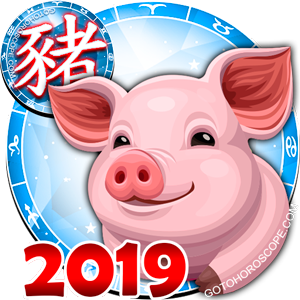 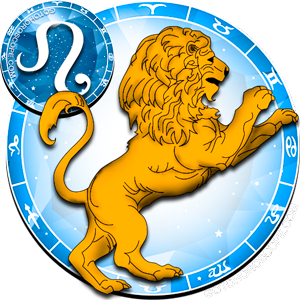 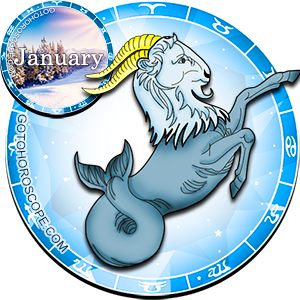 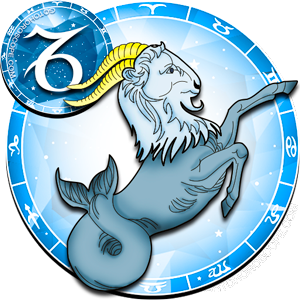 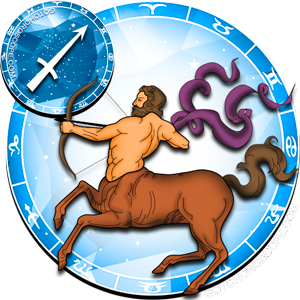 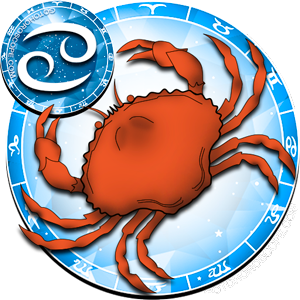 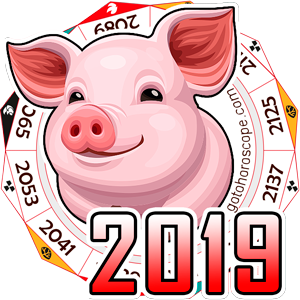 January 2010 will make quite an active month for typical Capricorns, and you yourself will have new chances to be noticed. 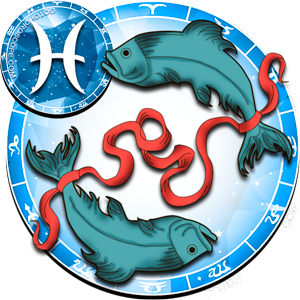 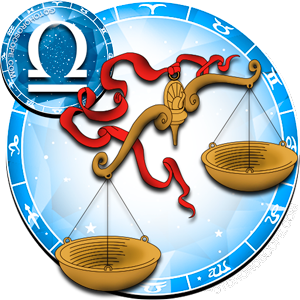 During this period avoid inconsistency and haste in any actions since it may result in troubles or even injuries. 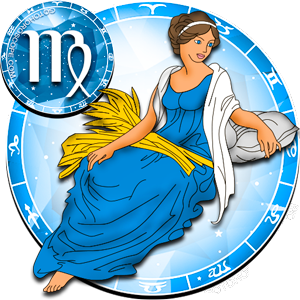 Devote special attention to your appearance in the first half of the month; try to be charming and attractive. 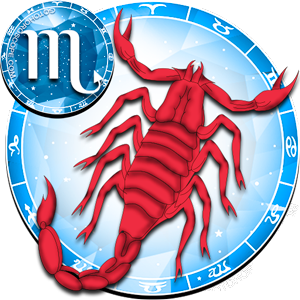 The closer analysis of your behavior will also do you good because it will promote your personal development. 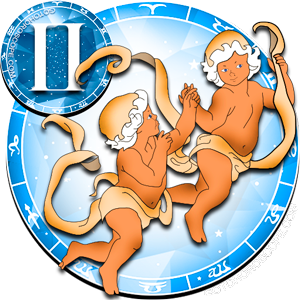 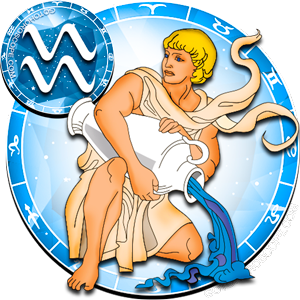 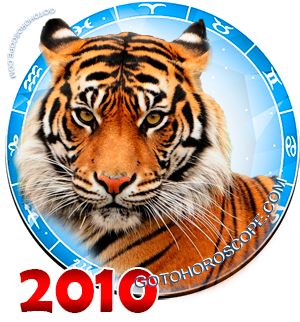 The second part of January 2010 will make a wonderful time to deepen you knowledge, as well as to communicate with people. 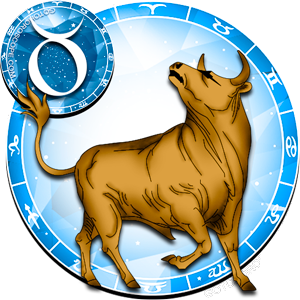 Luck will govern your financial affairs and purchases.